Purchasing an RV is one of the biggest investments you’ll make in your life. Most likely, you’ll want to protect this investment in every way you can. Luckily, you can do this without breaking the bank. You can do this with adequate RV Insurance. You may think having RV Insurance isn’t necessary. However, a standard auto insurance policy will not protect your RV in the event of an accident or other cause of damage. This is because an RV is a home-on-wheels, unlike a car. It doesn’t make sense to spend tens of thousands of dollars on your RV only to skimp on insurance coverage. If you get into a collision, it will cost you thousands of dollars out of pocket to fix without the proper RV Insurance. Below are two ways that having the right policy can save you hundreds of dollars. 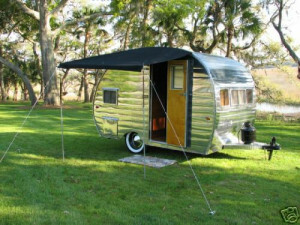 When you’re living out of your RV, you probably keep all of your belongings and valuables inside of it, just like you would in a house. That means you need a policy that covers your RV like a car and a house. This is where RV Insurance comes in. The right policy for your rig will cover the personal belongings inside your RV, injuries that occur in/on your rig, and repairs necessary after a collision or mishap in storage. Having these coverages will give you peace of mind and save you hundreds of dollars in future if any of these events occur. If you are only a part-time RVer, there are many policy options you can choose from to suit your needs. Most likely, you’ll want to pay less during the months that you have your RV in storage. 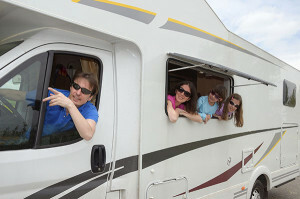 Most insurance companies won’t suspend your coverage entirely, but you may opt for a Seasonal RV Insurance option. If you want to know more about your seasonal coverage options, go here. It’s still important to have some coverage for your RV even when it’s in storage. This is because there is always the risk of animal infestation. 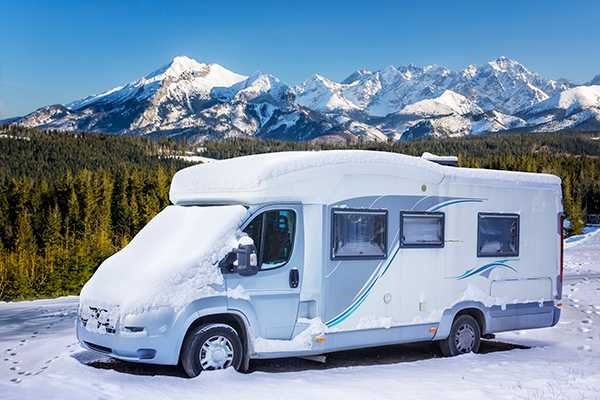 Mice, squirrels and other critters may try to make your RV their home during the winter or whenever it’s not in use. Make sure you have “critter coverage” on your RV Insurance policy in order to best protect your investment. This type of seasonal coverage option provides you with peace of mind and can save you hundreds in the long run. Whether you plan to drive your RV full-time or part-time, the right insurance is essential to protecting your investment. Call one of our RV Insurance Specialists today at (866) 501-7335 to find out what coverage options make the most sense to have on your policy. They’ll also let you know what your most affordable options are. Remember, it’s better to spend a couple extra dollars per month for additional coverage rather than pay hundreds of dollars out of pocket for repairs later down the line. Get your free quote today and see how you can save on RV Insurance.